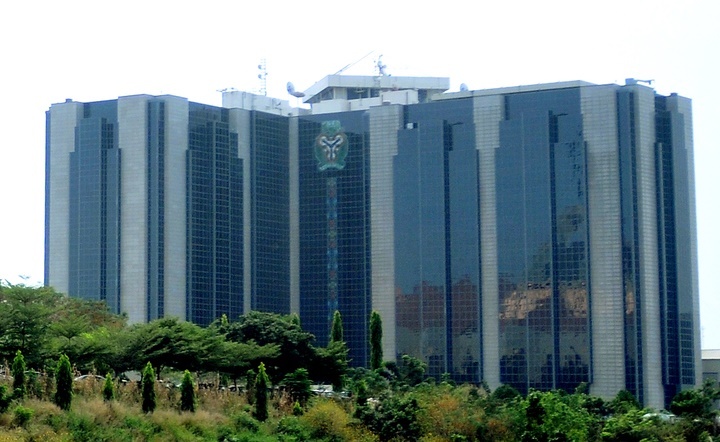 The monetary policy committee, MPC as the highest policy-making committee of the CBN, is mandated to review economic and financial conditions in the economy. Because of the Eid el-Maulud public holiday on Tuesday, November 20th, the monetary policy committee of the Central Bank of Nigeria (CBN), which holds once every two months to set interest rate, has rescheduled its meeting to Wednesday, November 21 and Thursday, November 22. This change in date was contained in a statement signed by Isaac Okorafor, CBN’s director, corporate communications. The meeting was initially scheduled to hold on Monday, November 19 and Tuesday, November 20. Besides setting benchmark interest rate, the monetary policy committee, MPC as the highest policy-making committee of the CBN, is mandated to review economic and financial conditions in the economy and determine appropriate stance of policy in the short to medium term. It is also mandated to review regularly, the CBN’s monetary policy framework and adopt changes when necessary and communicate monetary/financial policy decisions effectively to the public and ensure the credibility of the model of transmission mechanism of monetary policy. The MPC committee comprises of CBN governor, the four deputy governors of the apex bank; two members of the board of directors of the CBN; three members appointed by the president; and two members appointed by the governor of the bank.